If you’re on this website I’m guessing you’ve got Instagram, which is good because we have a cool contest coming your way this September. 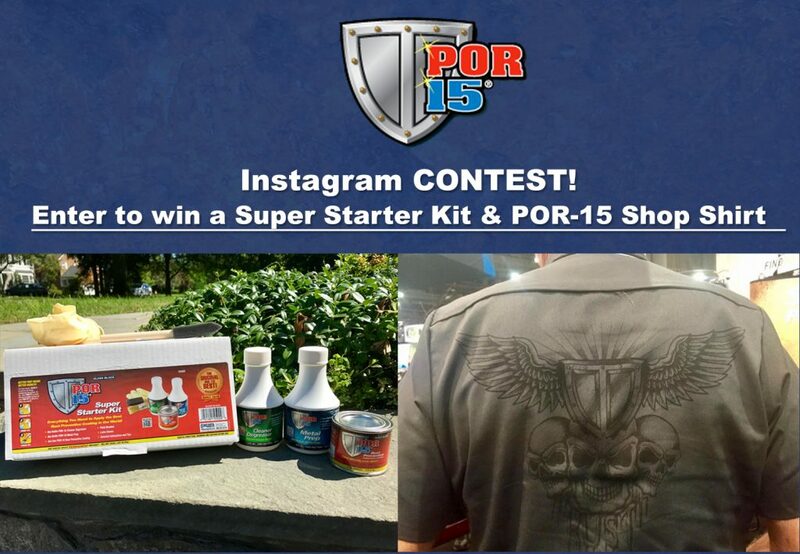 We’ve teamed up with our sponsor POR-15 to give away a Super Starter Kit and one of their badass Shop Shirts, see the pictures below. 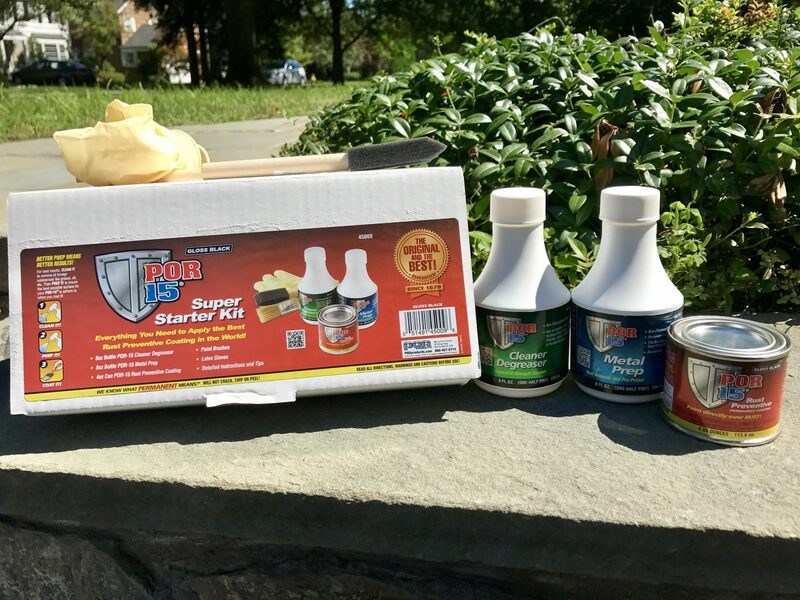 All you have to do is head over to Instagram and post a pic on your account of your rusty truck or part, follow @por15inc, tag them and use their hashtag #mypor15, easy as that! 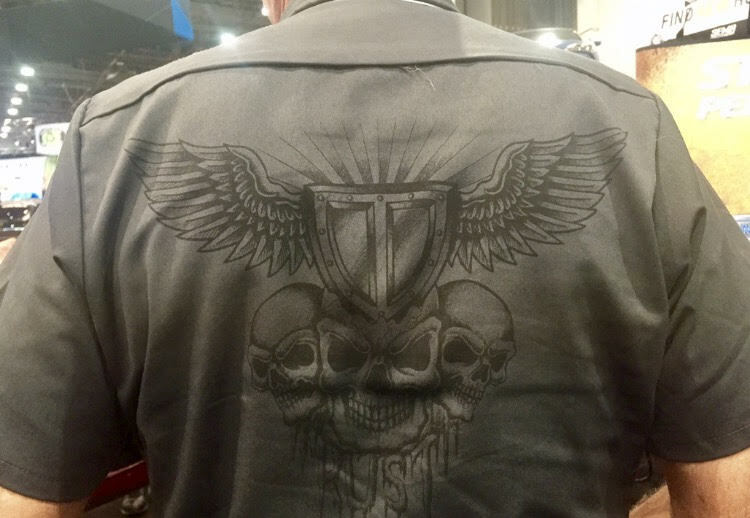 They will choose the winner on October 2nd.